Choosing keywords can make a huge difference in the case of paid search advertisement. Where the right keywords result in a successful campaign while on the other hand, inappropriate ones just waste a lot of time and money of an advertiser. However, picking the right keywords is not enough when it is about a pay-per-click (PPC) campaign. Keywords are more than just phrases in the case of PPC. When you plan an ad campaign, there are different types of keywords available to use. They include broad match, phrase match, and exact match keywords. 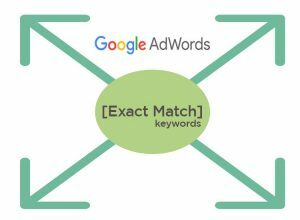 Before digging deeper to explore the role of Exact Match Keywords In Adwords PPC Campaign, let's understand the types of keyword match types and difference between them. Broad Match: Living true to their name, broad match keywords have a broad nature. By default, they are used by many worldwide. They are usually used by people when typing something on the search engine. These keywords allow you to cover a wide range of audience. Exact Match: They are the opposite of broad match keywords. These are the keywords based on exact queries on the search engine. You get traffic on your website when someone searches the same keywords on Google. Phrase Match: These keywords lie between broad match and exact match. They are not as broad as broad match and do not have a nature of exact match keywords. In the case you use phrase match keywords to get the traffic, you do not have to rely on exact phrases. First things first, paid search ads are all about keywords. The types of keywords you use decide when your ad will appear to a user. The most interesting thing about exact match keywords is that they only target people who search the same phrase in Google search engine as the keyword actually is. It means you get visitors who are searching for the exact query that matches your keyword. As per Google, exact match approach appears in the result of searchers who have typed the exact keyword in the search engine. It gives a campaigner more control over the audience to target. 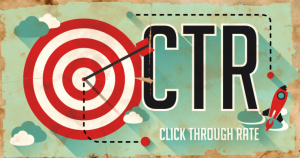 Exact match is a great way to get a higher clickthrough rate (CTR). It is because your keywords are visible to only those whose search terms match exactly what you are offering them. In the case of exact match, it doesn't matter if the searched query is close to your keyword. Although the probability of exact match keywords to drive traffic to your website is lower than other keyword types, they all will be genuine visitors. They help you reach prospects searching on one keyword. To get more traffic using the advertising approach, you can use multiple exact match keywords for your campaign. In the beginning, Google took the word 'exact' seriously in the case of exact match keywords. For example- if you have planned your ad campaign around 'girls' party dresses' choosing exact match, then visitors were shown your ad only when they typed the same phrase. In this case, even the word order was taken seriously by Google. Earlier, Google gave some relaxation on exact match. In an updated Google algorithm, it revealed that semantically-identical keywords or phrases can also be applied in exact match. After the algorithm, keywords started to appear even when there were mismatched word orders. For example- even if your exact match keyword is 'girls' party dresses', your ad will be visible to people who searched 'party dresses for women' or 'party dresses girls''. However, it won't be displayed to people who typed 'black party dress for girls' or 'but girls party dress'. It means the new Google algorithm is beneficial in the case words are re-ordered. Other keyword types- broad match and phrase match- show your ad on a broad scale. They also include search phrases which are against your queries. For example- when your campaign's target keyword is 'party dresses', broad match and phrase match also show related results like 'long dresses', 'wedding dresses', 'Halloween clothes', and several others which aren't related to your keyword. Many of these relevant keywords will be useless as people who want Halloween clothes are not going to buy your party dresses or visit your ad. On the other side, exact match keywords target only the audience that searches for what you have as a target keyword. If we consider the given example, then your ad will be shown only to people who want party dresses. Exact match increases the chances of an ad getting clicked by visitors. 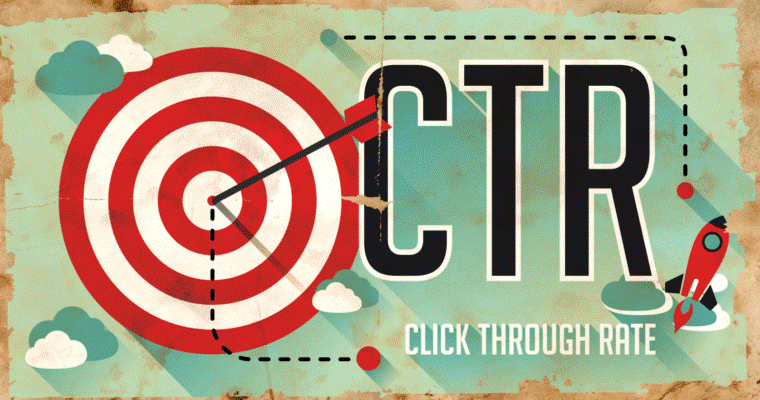 In many cases, exact match has been found to have a higher click-through rate than other types. It helps you reach people who are really interested in purchasing your products or services. Apart from that, exact match is easy to optimize. It is because advertisers know who is in the target audience and what people are going to type. They do not have to look for negative keywords. 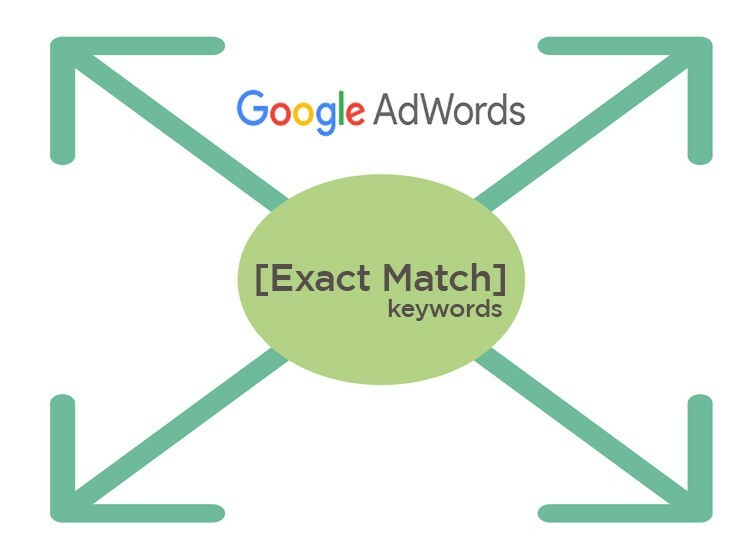 Exact match is not just beneficial for advertisers, but also for companies or individuals who hire advertisers to find potential customers for them. They pay only for PPC campaigns that get the most relative searches to a keyword. To focus on more keywords, they can plan multiple PPC campaigns using exact match strategy. As per PPC experts, exact match is a better approach than its counterparts when it comes to CTR and conversions. The keyword type even works better than the combination of broad and phrase types. It is because of high relevancy in exact match. When searchers find exactly what they are looking for, then their chances of clicking the ad increase. Relevant ad results in searches encourage users to visit the link in an ad. 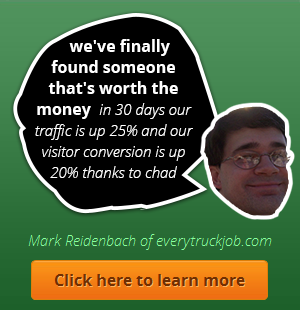 Apart from CTR, exact match does well in the case of conversions. Although its impressions are lower than the other approaches, the conversion score is better than the others. In many recent studies on the three keyword types, it has been found that cost per conversion is less in exact match than the other two kinds of keywords. By using exact match keywords, you can avoid investing in the audience whose chances to click on the ad are slim. However, using the keywords is not enough to reach people and encourage them to click on the ad. As there are variants of almost every keyword, it becomes difficult to find a keyword that may work in your favour. For example- if you have a keyword related to 'fish tank', then there are variants like 'fishbowl'. Before targeting an exact match keyword, it is necessary to figure out the target audience. This can be done by identifying what people want to search and how you can reach more people. Create different ads for keywords you want to use in your campaign. They should be the keywords many people are typing on the search engine. Big higher. In the case of exact match, you know that your campaign is targeting only those who are looking for results on the same keyword. So, don't hesitate to bid higher on exact match keywords. You can also use some advanced tools and tricks to make crucial changes in your PPC campaign and make it beneficial for you. In an earlier report, Google stated that exact match keywords will match more variants in the future. It means these keywords will be less exact and match more variants than it is matching today. New Google algorithm will affect all advertisers. They can still reap the benefits of exact keywords by adding other match types, removing duplicate keywords, and keeping an eye on existing single keyword ad groups. Exact match keywords may be restricting you from appearing in many ads on the search engine, but the approach gives you a great control oven Google searches. You reach people who really want to see your results. Using the keyword type in your PPC campaign, you can have a great CTR and conversations than any other keyword match types. To get the most out of exact match, you need to keep an eye on the latest Google algorithm related to keyword searches. Apart from that, monitor your PPC campaign reports and make necessary changes in them. Alternatively, you can contact the best white label PPC company for better results. In this way, you can get valuable results from exact match keywords for your PPC campaign.